Background: Sean has been playing Squash since he was a young teenager. He is currently among the top players at his local club and plays in the top division. Qualifications: Level 2 certified coach. Sean specializes in beginners to strong intermediates. Lessons can be conducted in English or French. 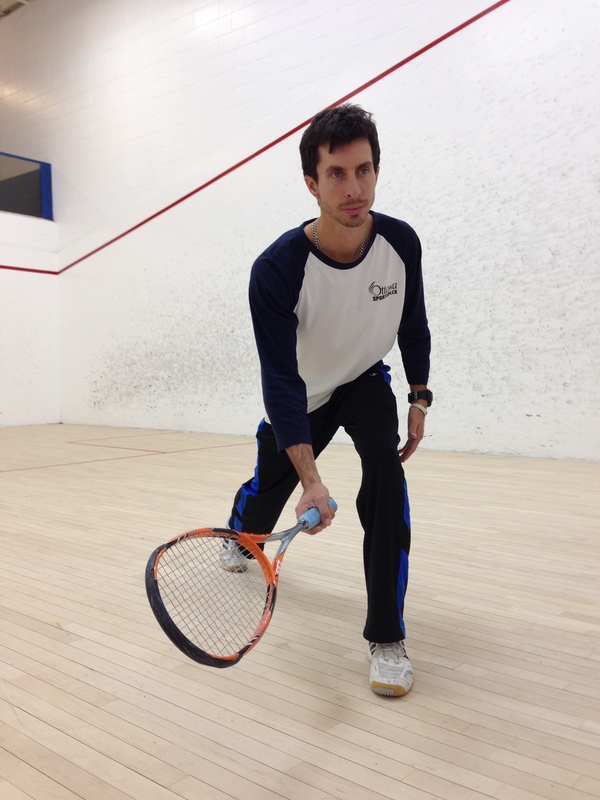 Experience: Sean has been coaching squash for over 8 years now and from 2011-2015 was in charge of all Junior Programs, Adult Beginner Programs, Workshops and Private Lessons at the Nepean Sportsplex. Sean now teaches at Carleton University to service even more clientele.